Let's face it, Spidey's mask is really cool! 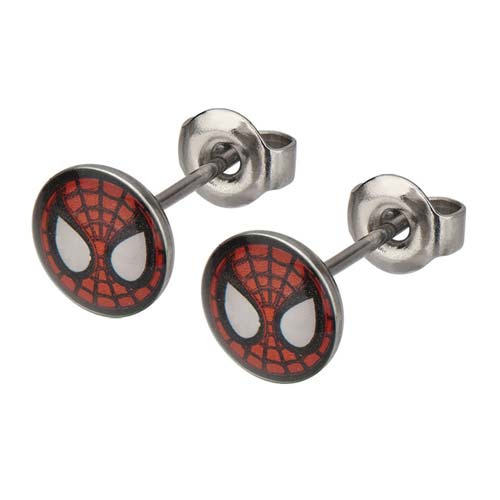 It's also very well suited for jewelry applications, like these amazing stainless steel Spider-Man Mask Stud Earrings. Sling a pair into your cart now! Ages 13 and up.